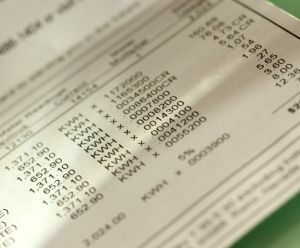 Imagine opening your electricity bill and finding it was $1,000 more than last month even though you didn’t use any more energy. It’s caused by what utilities call “demand charges.” Don’t confuse demand charges with “time of use” (TOU) pricing, in which utilities charge more for electricity during times when ratepayers, as a whole, use more energy (generally 12-6 p.m.). Demand charges are based strictly on your business’s highest rate of usage or energy spike in a 15- or 30-minute timeframe — any time of day (or night). Utilities impose this fee on businesses because they need to cover the cost of providing sufficient infrastructure — generation, transmission, distribution — to deliver enough power at any given time to meet your business’s peak power needs.